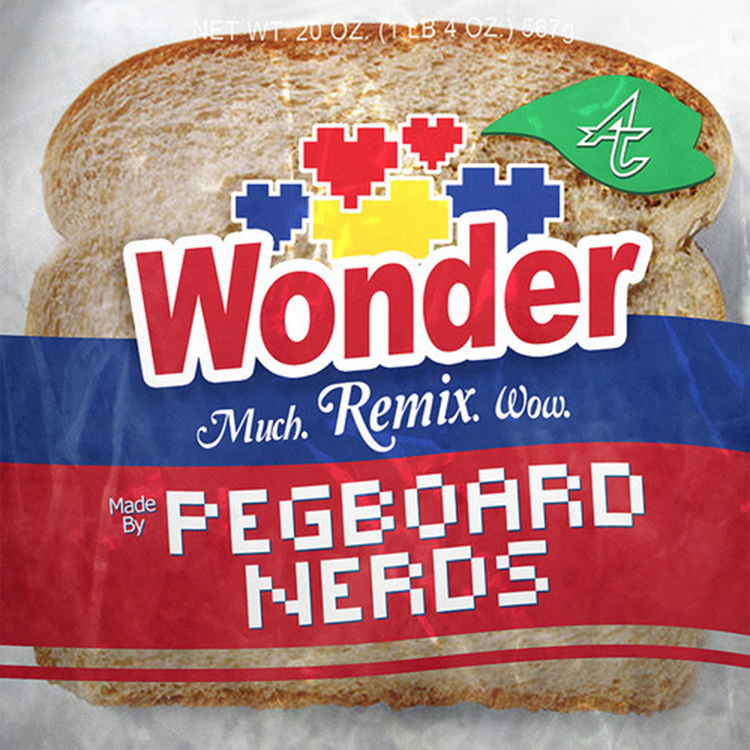 Pegboard Nerds have been on fire lately! They have their awesome tour going on and released phase 2. They have a huge hit out, “Bassline Kickin.” They’re going to Ultra Music Festival. Now they decided to remix Adventure Club’s track “Wonder” featuring Kite String Tangle. What they did was keep the originality of the track, but gave it the big room banger sounds it need. It has major bass through the track and awesome drops. The vocals have only been enhanced with their remix. This is something you need to check out! Download it too since it is free!